Natural Amino Acids. 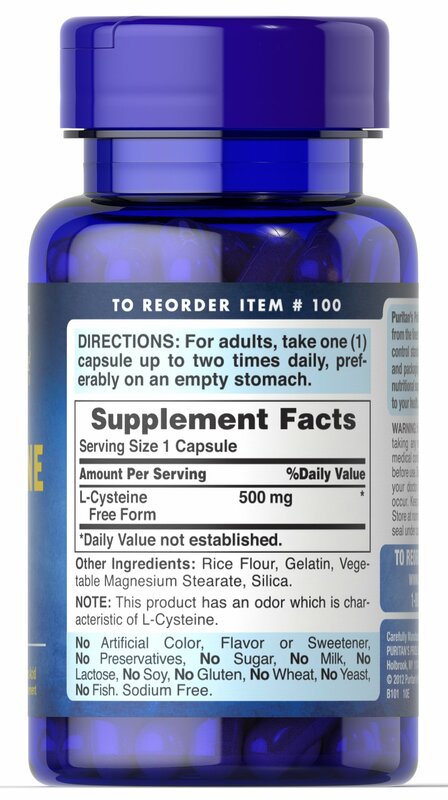 An amino acid found in several of the proteins in the body, including many digestive enzymes, L-Cysteine is involved in important bodily functions. 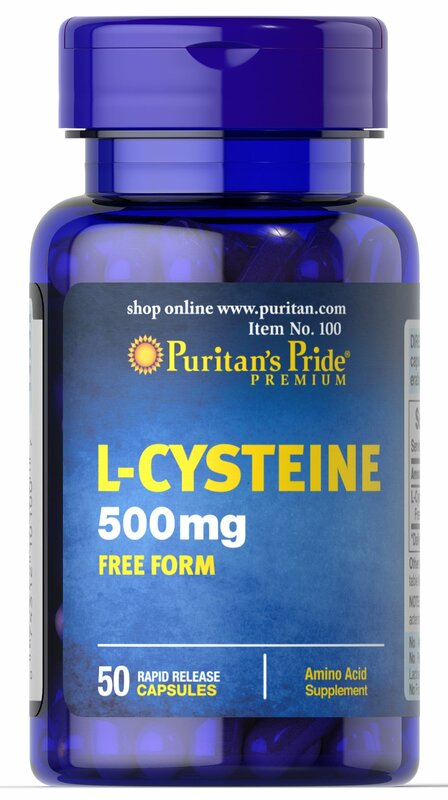 ** L-Cysteine is also one of the body’s chief sources of sulfur. Amino acids are considered the building blocks of protein and are essential for a variety of biological processes. 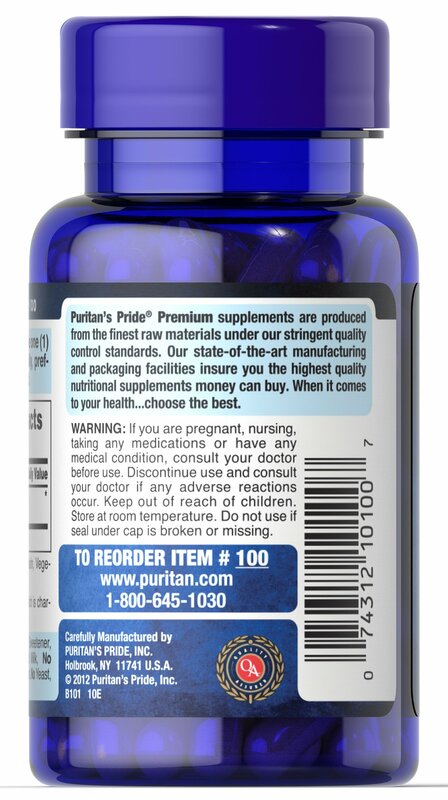 ** Available in (500 mg) capsules.